The Roads and Transport Authority (RTA) in Dubai - which handles an endless list of responsibilities for planning and executing transport and traffic projects in the emirate - is looking to expand its team. The RTA manages roads, the Metro, the taxi services, the tram and water taxi services in Dubai, and ensures they run like clockwork no matter what time of the day or year it is. The authority is currently in a hiring mode. It is encouraging candidates to apply online on its website. The RTA is looking for chief engineers, senior engineers, senior analyst, chief specialist and officers. 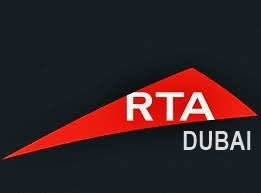 The available options with RTA for expats, visit RTA's careers page.